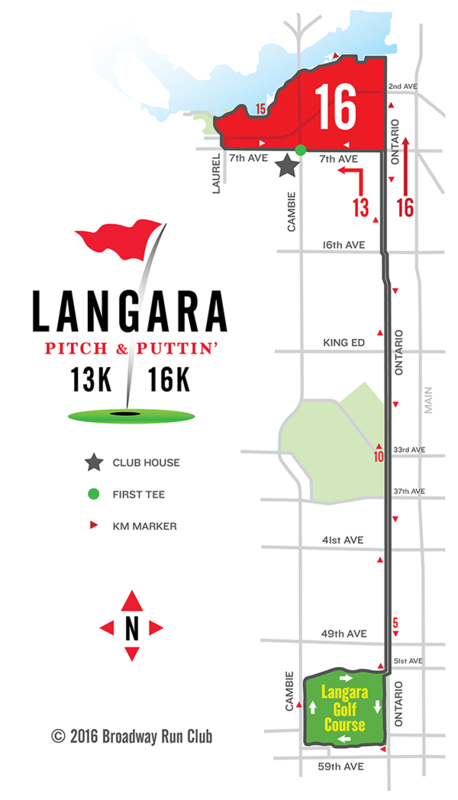 We lead off the fall Cambie Marathon Clinic by hitting the links at Langara for an easy 13 or 16 kilometres. Fore! 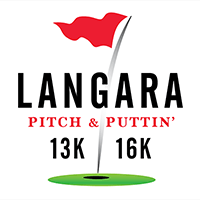 For Week One of the Cambie Running Room Marathon Clinic, we head out to Langara Golf Course for a par 3 13k or, for those who don’t get out of bed for less than 10 miles, a par 4 16k. 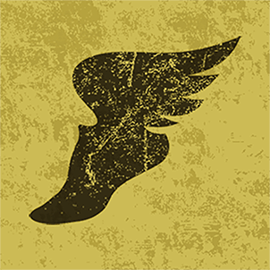 Ontario is a major bike route and there should be at least a couple of water fountains along the way and the route passes Hillcrest Community Centre twice if anyone is in need of the facilities. The 13k and 16k follow the same route until 7th and Ontario on the return as noted.